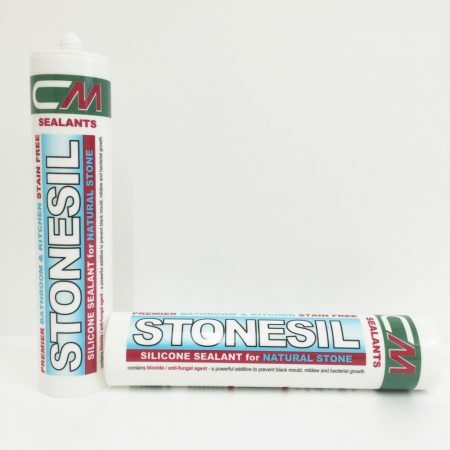 CM Sealants are a professional independent supplier of sealant products & accessories based in the UK. 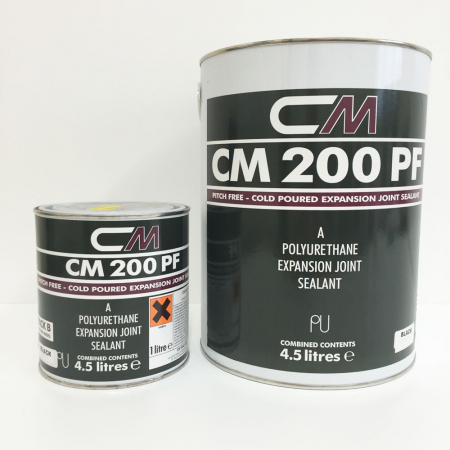 You can be rest assured that when choosing the right sealant product for your project that CM sealant will provide you with the highest, quality approved product available. CM Sealants are extremely customer focused, a company that endeavour to always meet the customers requirements without comprising the quality or outcome of the product. A company that understands that in a price driven market, it has to be very competitive on their offering. CM Sealants have a large selection available from the type of application to the colours available. With a great relationship with the manufactures, a prompt & efficient same/next day delivery is available on request. No order is too small or too large that CM Sealants cannot accommodate it. With growing demand, CM Sealants also has the facility to export to individuals & organisations outside the UK. CM Sealant products have been used on a significant number of UK iconic landmarks where the outcome has been second to none. These projects require products with high durability that will last through all seasonal conditions. 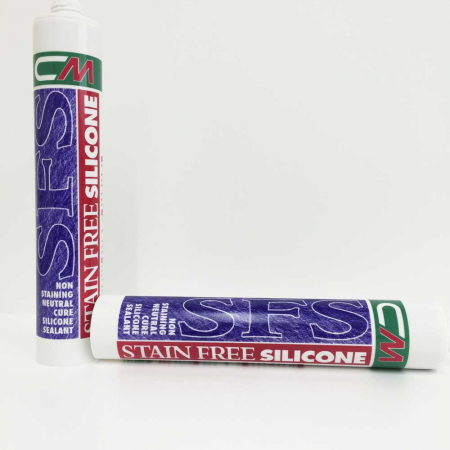 CM Sealants can provide these same products to you today !